... he died while awaiting a lung transplant when he was 73-years-old. 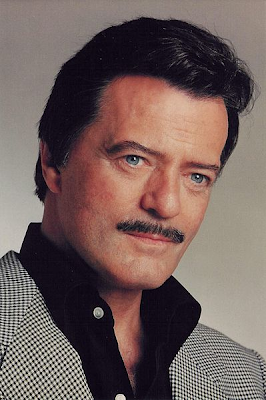 Robert Gerard Goulet was born in Lawrence, Massachusetts, the only son of French Canadian parents. Shortly after his father's death, 13-year-old Robert moved with his mother and sister Claire to Girouxville, Alberta, and he spent his formative years in Canada. The family moved to the provincial capital of Edmonton to take advantage of the performance opportunities offered in the city. There, he attended the famous voice schools founded by Herbert G. Turner and Jean Letourneau, and later became a radio announcer for radio station CKUA. After graduating from Victoria Composite high school, Goulet received a scholarship to The Royal Conservatory of Music in Toronto. There, he studied voice with famed oratorio baritones, George Lambert and Ernesto Vinci. In 1952, he competed in CBC Television's Pick The Stars, making the semifinals. 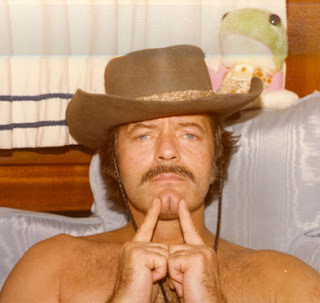 This led to other network appearances on shows like Singing Stars of Tomorrow, Opportunity Knocks, and the Canadian version of Howdy Doody in which he starred opposite William Shatner. In 1959, Goulet was introduced to librettist Alan Jay Lerner and composer Frederick Loewe, who were having difficulty casting the role of Lancelot in their stage production Camelot. 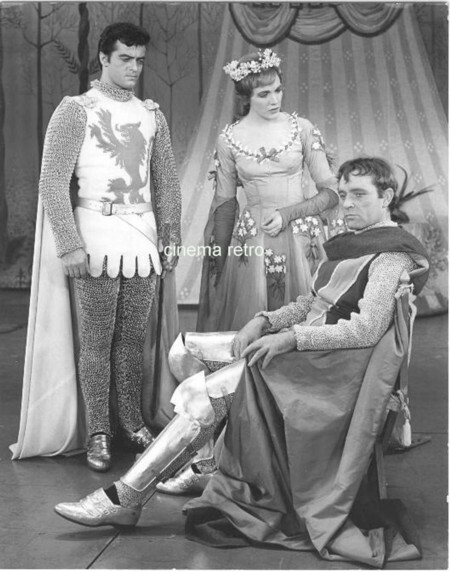 Lerner and Loewe, impressed by Goulet's talent, signed the virtual newcomer to play the part, opposite Richard Burton as King Arthur and Julie Andrews as Queen Guenevere. In October 1960, Camelot opened in Toronto, ran for a four-week engagement in Boston, and finally opened on Broadway two months later. Goulet received favorable reviews, most notably for his show-stopping romantic ballad, "If Ever I Would Leave You" which would become his signature song. 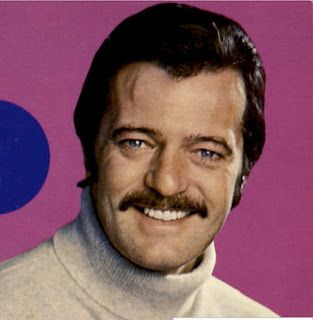 After the run of Camelot, Goulet appeared on The Danny Thomas Show and The Ed Sullivan Show, which made him a household name among American audiences. In 1962, Goulet made a memorable appearance on The Jack Paar Show with fellow guest Judy Garland. He also won a Grammy Award as Best New Artist that year. Goulet began a recording career with Columbia Records in 1962, which resulted in more than 40 best selling albums. 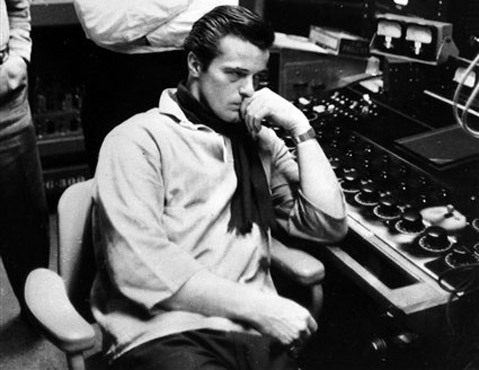 In 1965, Goulet had his biggest pop hit in this year, when his single "My Love, Forgive Me" reached #16 on the Billboard Hot 100. In 1968, Goulet was on Broadway in the Kander and Ebb musical The Happy Time and won a Tony Award as Best Actor in a Musical for his role. In 2005 he starred in the Broadway revival of Jerry Herman's La Cage aux Folles. In 1966 he starred in television versions of Brigadoon, which won several Emmy Awards, and Kiss Me Kate in 1968, opposite his then-wife Carol Lawrence.